Choose the right dogs for apartment living. Consider noise, size, and behavior. Apartments are notoriously unfriendly to pet owners. Failing to understand the laws and bylaws surrounding tenancy in each city and state can make it difficult to know whether you’re being treated fairly. In general, we can agree that if you’re going to get a pet as a renter, many landlords will immediately choose to make your life unreasonably difficult. 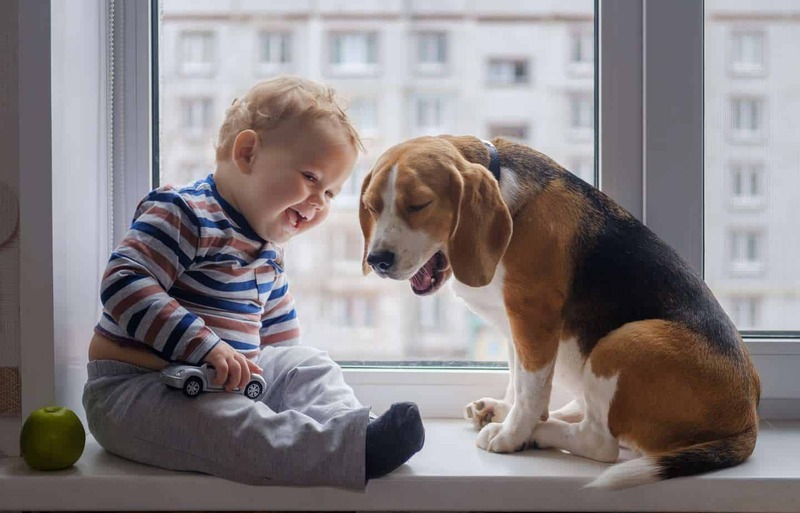 Many landlords are pet-friendly but are still likely to have additional requirements of pet owners. That’s why it’s critical to find the right dogs for apartment living. In the end, landlords worrying about pets makes a lot of sense. Pets can cause a lot of damage, and present additional liability issues for the landlord. A typical and reasonable response, however, is that if you’re in the business of providing living space, pet damage is the cost of being in that business. There is entirely a middle ground between the two positions, and you can do a lot to make both your own and your landlord’s life less stressful. When they see you putting in extra effort, they’re likely to be more amenable to the idea of you keeping a dog for apartment living. Unfortunately, the first thing you’ll have to contend with is a bite out of your wallet. In addition to large “pet deposits,” many landlords are electing to charge a “pet rent” — a non-refundable monthly fee. In most states, landlords have a great deal of discretion in this area, so you’re going to have to be prepared for this. However, check your state legislation carefully, as most states limit how much can be charged for both deposits and additional rent. 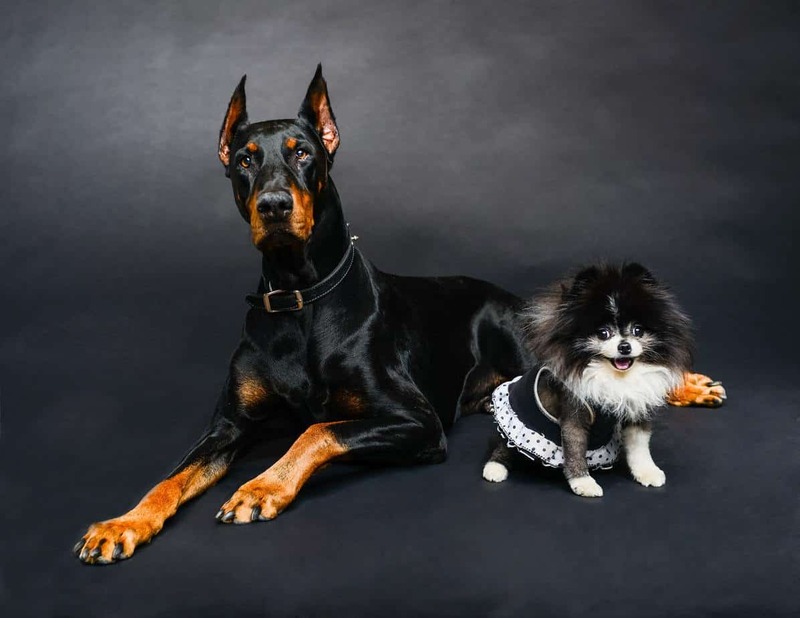 Many landlords ban pets outright or ban certain breeds, and unfortunately, that’s something they’re typically within their rights to do. Service animals are a different story altogether. It’s against federal law to charge extra for a service animal; however, landlords in many jurisdictions have the right to ask for proof of the animal’s status. While some people elect to get a pet anyway, inform no one, and hope the landlord doesn’t notice, this is generally a bad idea. It’s likely to backfire and make your landlord less cooperative when they find out. Instead, talk with the landlord or the company representatives that manage your building about their pet policy and fees. You may be able to negotiate, or you may not be able to — it depends on the landlord. One way to meet them halfway is to get renters insurance (if it isn’t already required), which covers you and your pets against liability. Landlords have liability insurance for their properties, but renter’s insurance would kick in first. Responsibility is one of the main concerns for landlords about dogs in particular, as reports of dog attacks, whether on postal workers or otherwise, are becoming more common, and without renters insurance, that liability would fall on the property, making them less likely to want to take the risk. 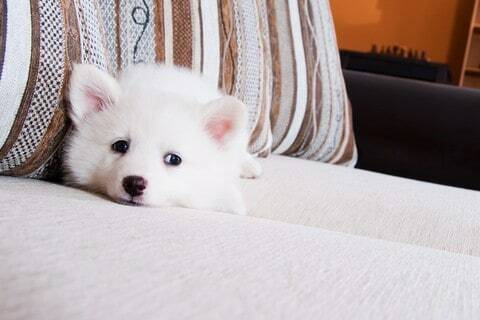 By law, most pet deposits you pay are refundable at the end of your tenancy. Pet rent is non-refundable. Watch out for language that states “pet fee” specifically, as these are generally non-refundable. Think carefully if you’re considering adopting a dog with special needs, especially if the dog is prone to anxiety or has behavioral issues to work on. Damage to the apartment means you might lose out on the deposit refund, and apartments are not always the best places for dogs with special needs. 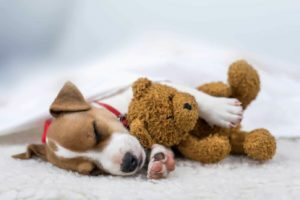 Dogs with special needs can be fulfilling and loving companions, and many people enjoy giving forever homes to animals that are not conventionally appealing or who require extra care, making them less likely to find homes in general. Unfortunately, your living situation can affect the quality of life of a pet, and apartments mean no yard to play in off-leash. Furthermore, being on upper floors limits how easy it is to take a dog out for bathroom breaks. Remember to be fair to the animal in all your considerations! 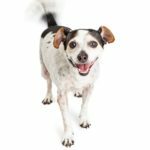 Dogs are a huge commitment, and in apartments, the financial strain, coupled with logistical difficulties, require some extra planning if you want to adopt one. 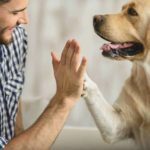 That doesn’t mean “you can’t,” or “you shouldn’t”; it just means that you need to take some extra care when selecting the right dogs for apartment living.